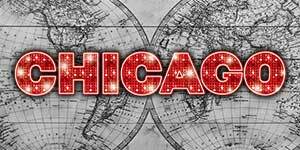 The Real Women of "Murderess Row"
State Theatre New Jersey is thrilled to present Chicago The Musical in New Brunswick, New Jersey; there will be just four incredible shows from February 15-17. 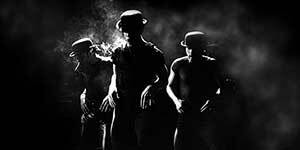 Part of the appeal of Chicago— the longest-running American musical in Broadway history—is that although the events unfolding on stage occurred approximately 100 years ago, they feel current. 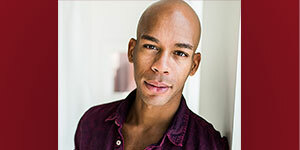 Audiences feel as if they are watching an episode of Law & Order, with sensational characters, gripping plotlines, and crimes ripped from the headlines. That is because they were. If Chicago were a person, she would be Gaertner. A cabaret singer and society divorcee, Gaertner climbed her way into high society. Between divorces from William Gaertner, a man 20 years her senior, she was arrested in March 1924 at the age of 40 for the murder of her 30-year-old lover. 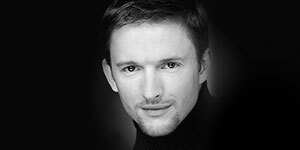 Walter Law was found shot dead in his car after a night on the town with Gaertner. After she was found in her apartment with blood-stained clothes and admitting to founding Law dead, Gaertner was arrested. Her best defense was that she did not remember what happened. Blaming it on jazz and drink, she played the card of the fallen woman. She used class, charm, and high fashion to turn her image around, and the press and all-male jury ate it up. 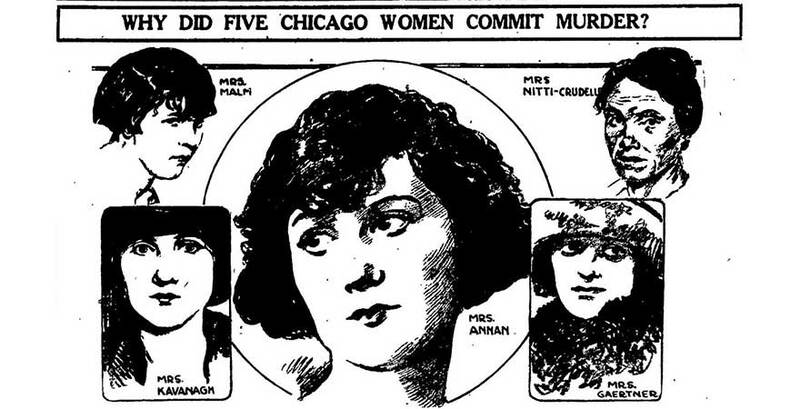 If Gaertner was the classiest murderess in Chicago, Annan was the prettiest. Annan was 25 years old and married to her second husband when she was arrested in April 1924 for the murder of her lover and boss, Harry Kalstedt. For less than two months, Annan, who was born in nearby Owensboro, KY, used her Southern charms to manipulate those involved in the case. Every interview and picture was an opportunity to play out her sob story in the public eye. She even faked a pregnancy to gain sympathy. Test your Chicago The Musical knowledge!